For the past decade we have had a blog that shares the latest news, new products, and helpful information with our retail customers. Why not do the same for our wholesale customers too? 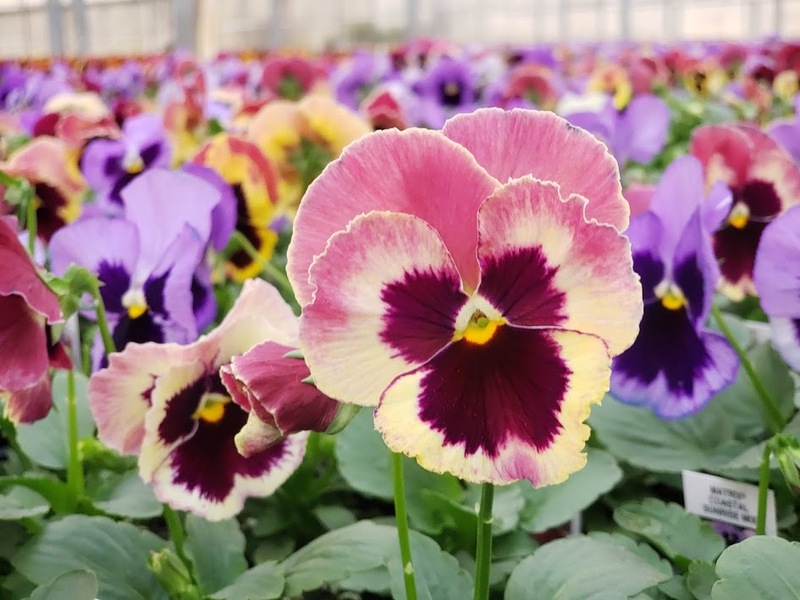 At our stores, our motto is “Growing Flowers, Friends, and Family.” Likewise, many of you have been our customers for decades and are like family. We want to help you succeed in every way possible. We hope this blog helps. Whether you’re an IGC just getting started or a larger operation that’s been in the industry for decades, we hope to share information that you find timely and helpful. New varieties, coverage of industry events, tips to get the best results, and more, expect at least one blog post each month from our team.